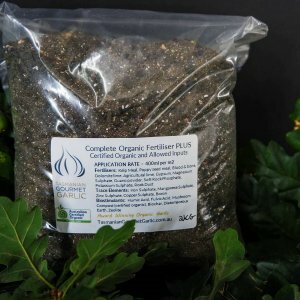 Can’t do better than this organic fertliser and biostimulant. 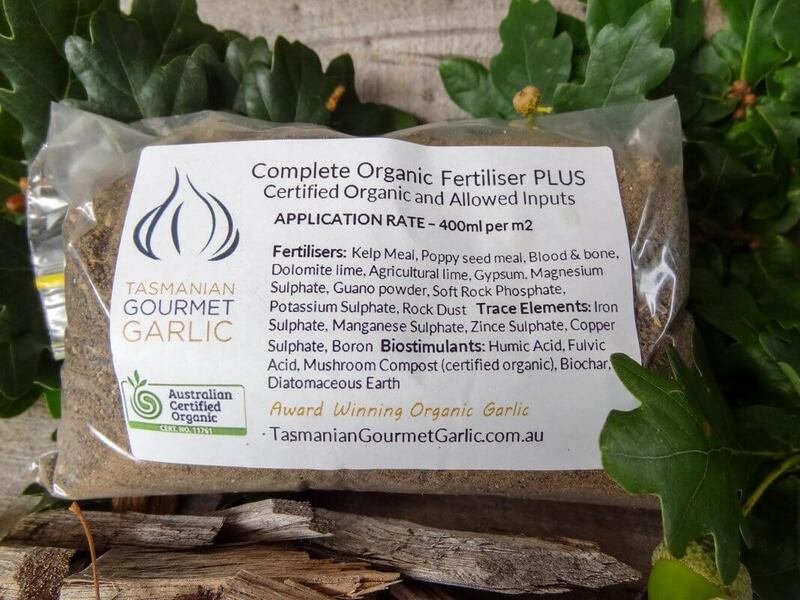 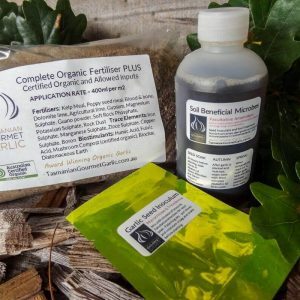 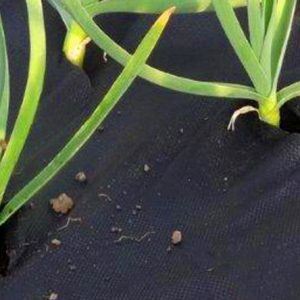 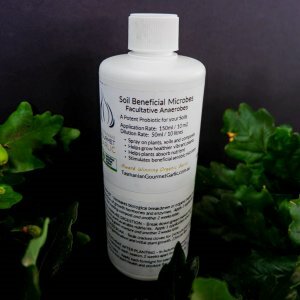 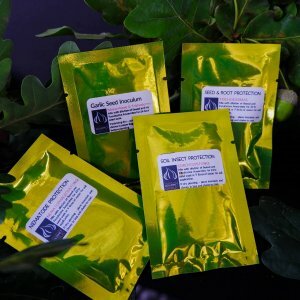 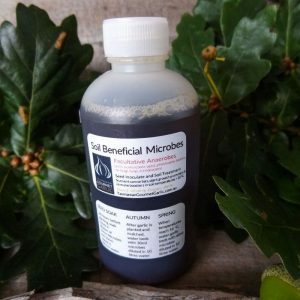 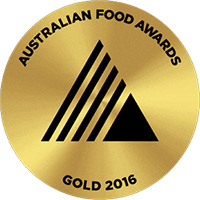 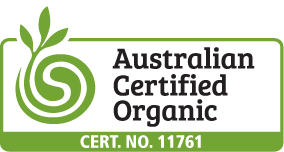 All products are certified organic or allowed inputs and are designed to replenish and rebalance soil minerals, stimulate plant health and support beneficial soil biology. 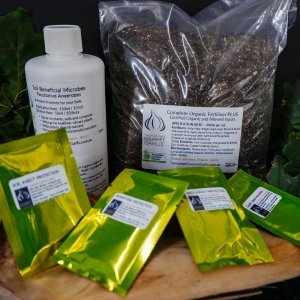 See pack content in photograph – too many to list here again. 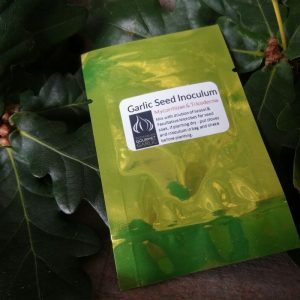 I use this all the time when growing in small beds, containers and raising my precious imported garlic seed.